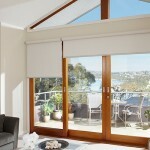 Australia’s largest range of inspirational shading solutions since 1954. Luxaflex offers Australia’s largest range of window coverings for both indoor and exterior use with a focus on beauty, innovation and durability. 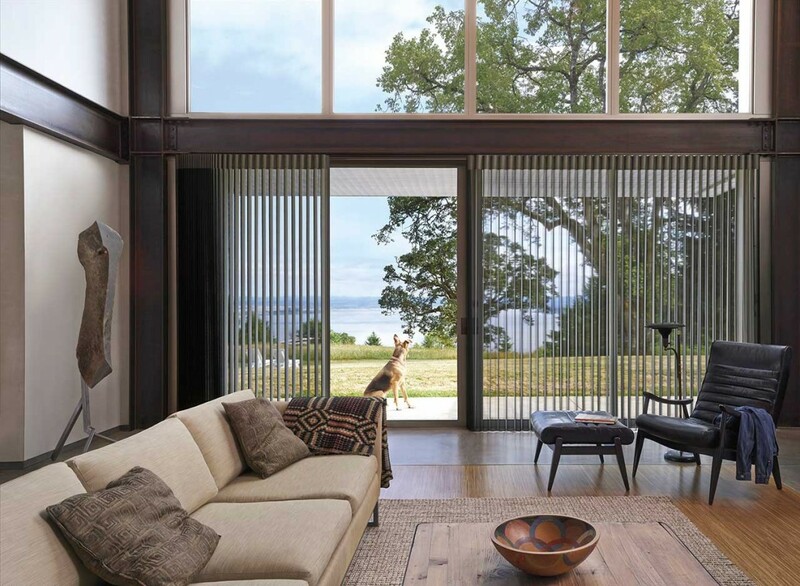 Luxaflex Window Fashions Gallery’s window coverings provide optimal light control and privacy, and are easy to maintain. 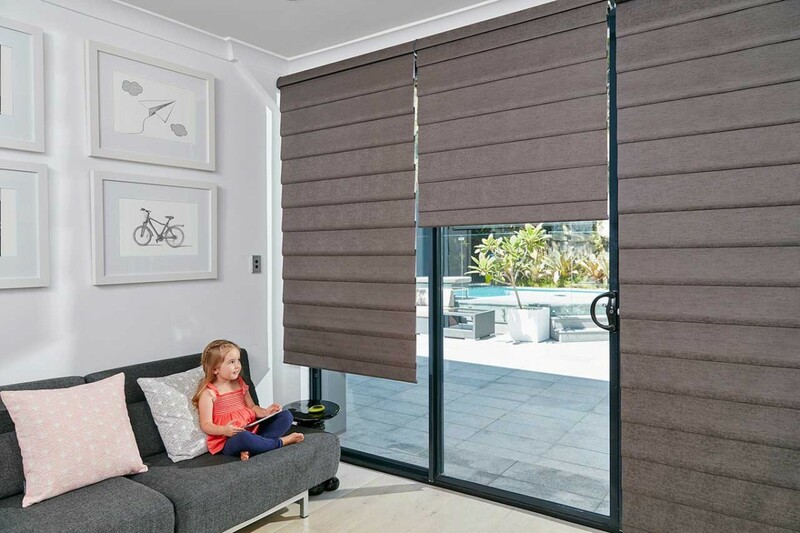 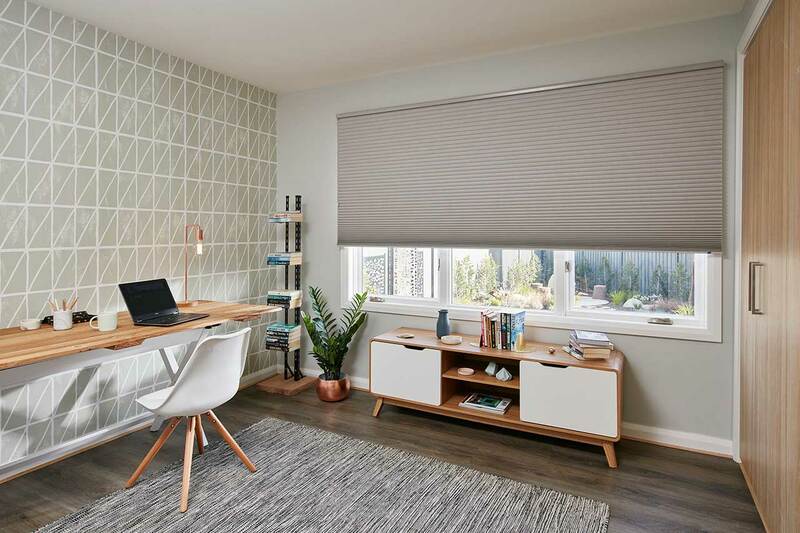 At the cutting edge of design and technology, Luxaflex has an extensive range of window blinds and shades from vertical blinds to panel glide blinds and Roman shades. 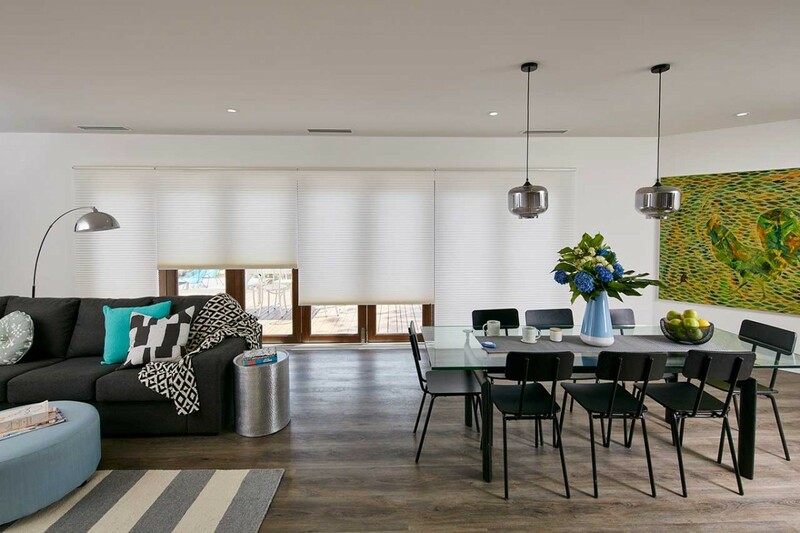 Luxaflex blinds come in a range of contemporary fabrics in different opacities to suit your home and needs. 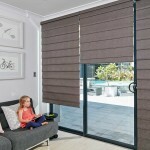 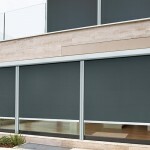 In simple yet effective operating systems, all Luxaflex blinds are designed with simplicity and child safety in mind. 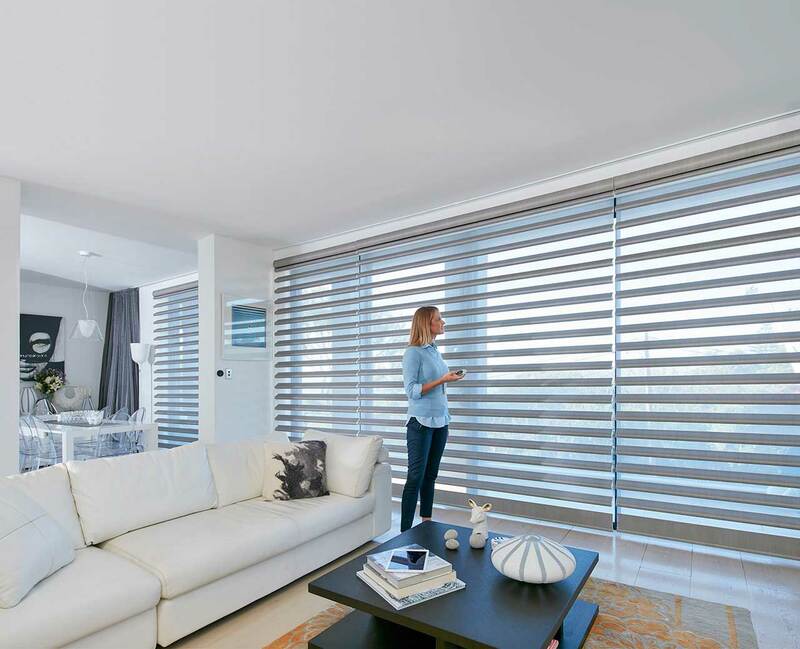 Luxaflex’s window shutters and venetians range in size, colour and operation, and unlike some venetians on the market, are easy to clean. 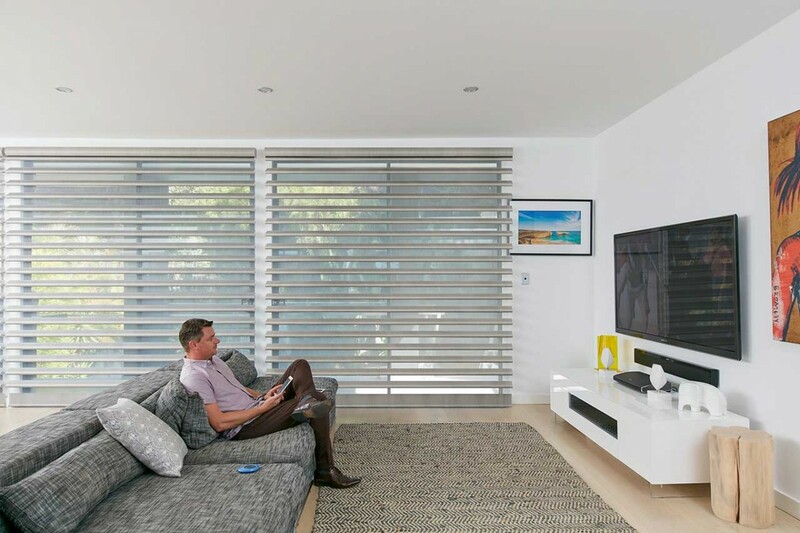 Luxaflex’s timber shutters come in a huge range of paint colours and stains to suit your home, combining functionality, durability and style. All of Luxaflex’s products come with a warranty of up to five years, and its much-heralded polysatin shutters come with a 20-year guarantee. 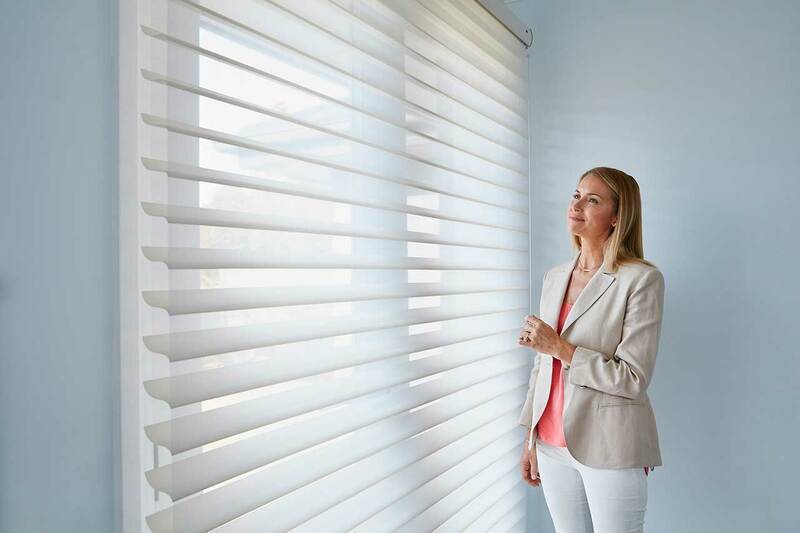 Luxaflex’s goal is to ensure customer satisfaction, working with a network of trained professionals to deliver the best advice and products for your home in a timely manner. 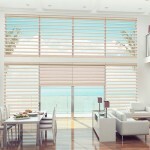 Contact your local Luxaflex dealer today to see how much difference the right window coverings can make to your home.